Business phone lines are a much needed necessity for many businesses as well as a significant expense so finding the right deal is important to ensure that you receive a service that is high quality and competitively priced. 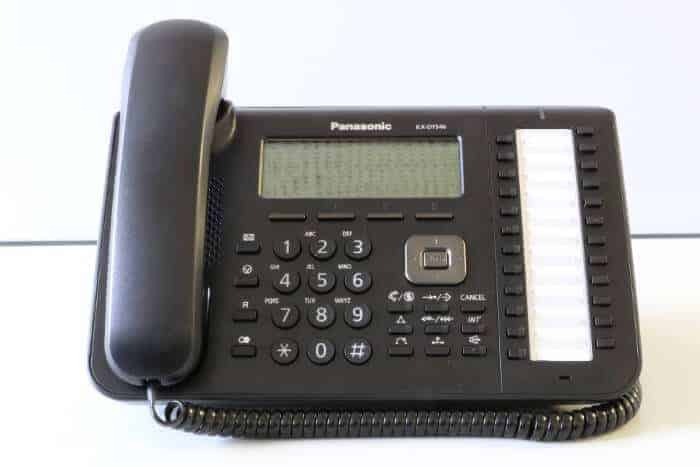 There are a variety of phone lines available which include standard lines, single and multiple lines, and ISDN lines designed to suit all business needs. Many providers also offer alternatives to traditional landlines through VOIP phone systems which do not require landlines, this is only a realistic alternative if you have good internet service. For the purposes of this comparison, we have not included VOIP services but just traditional phone lines in the details provided below. The table below gives a quick price comparison of the top UK providers for business phone lines. Some of the features and benefits of BT’s business phone lines. BT is one of the largest UK phone line network providers who operate their own network which many other providers use to deliver their phone services through. They deliver a wide range of phone and internet services which include PBX systems and SIP trunking that can enhance your communications for you. BT offers three standard phone line packages which offer 12-60 month contracts that have a variety of call features that improve based on the contract length and the package price. They offer a wide range of call management features that can help you to better manage your calls. They provide their own installation service and 24/7 help and support. TalkTalk offers business customers a choice of two types of phone lines. Business Line is suited to small businesses that have up to 4 users and offers a lower monthly charge that can help balance price and performance for smaller businesses. ISDN Complete phone lines offer a choice of packages that include line rental, DDI number and call features which is suitable for up to 50 users. TalkTalk offers its own phone line packages to businesses, but they utilise BT’s network to deliver these services. They can offer a range of additional call features and can upgrade your line with SIP trunking. 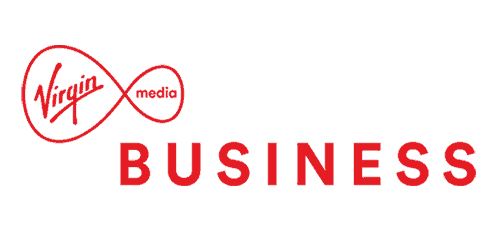 Some of the features and benefits of Virgin’s business phone lines. Virgin offers a variety of telecommunications solutions to businesses that include traditional phone lines, ISDN, VoIP, mobile packages and they also offer SIP trunking. They provide phone line packages that come with unlimited calls included and voicemail as standard which can make their charges look higher. Virgin offers a simple switching process for new customers to help minimise any hassle and disruption to your business. They provide their customers with 24/7 phone support to help with any issues and service level agreements for repair timescales are dependent on your contract. They claim to be competitively priced with their cost-effective tariffs and bundles. Some of the features and benefits of XLN’s business phone lines. XLN provides telecommunication services to businesses across the UK which include a variety of phone and internet services. They offer low-cost phones lines that are available as phone line only deals or can include unlimited calls, broadband and fibre in the packages for further added value. XLN claims to be 92% cheaper than BT for its call charges and they also promise a hassle-free switch. They operate on the largest network in the UK which enables them to offer the best connections on a network that is supported by Openreach engineers with national coverage. XLN has also won several awards for their service. Some of the features and benefits of O2’s business phone lines. 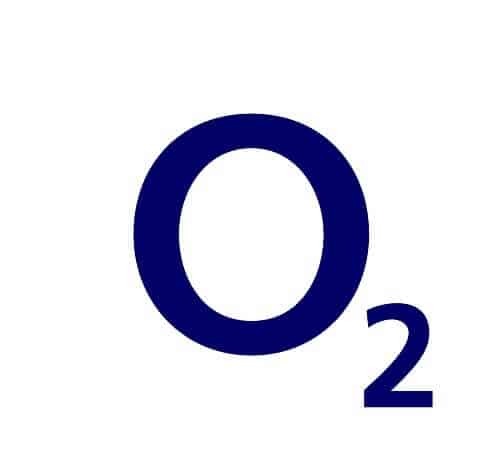 O2 is a telecommunications provider who offers businesses packages or standalone offerings for landlines, ISDN lines, mobiles and broadband. They offer a simple switching process for new customers and they state that on average new customers can save up 25% by switching to them. O2 offers deals on single and multiple lines on 24-month contracts that can have bolt-on options such as inclusive minutes and can be combined with mobile and broadband. They provide specialist support to help their new customers to get set up, reduce the hassle of switching and support them through their first 30 days with them. Some of the features and benefits of Zen’s business phone lines. Zen provides businesses with a variety of telephony solutions that include phone lines and hosted voice solution services. They operate their phone line services on one of the UK’s largest phone networks which is backed by Openreach engineers with a dedicated priority service. Zen offers a low-cost setup and seamless switching to help new customers switch to them with ease. They offer competitive call charges that have been simplified and only charge you for the time you use as they bill by the second not by minutes. They can provide customers with a single line or up to 30 ISDN lines. Some of the features and benefits of KCOM’s business phone lines. KCOM delivers a wide range of telecommunication solutions for businesses which includes phone lines, phone systems, and internet services. They offer analogue lines, ISDN lines and SIP trunking all of which can be combined with broadband services. They offer three monthly phone line packages that are simple with two charging additional call charges and one with all-inclusive minutes. KCOM provides a flexible service that enables businesses to upgrade their package and features at any time with features such as video conferencing, call recording, call routing and business numbers. They offer a seamless migration of the phone service and say that they provide a reliable and resilient service that is first-class. Some of the features and benefits of 4Com’s business phone lines. 4Com is a communications provider who provides telephone line services, broadband and mobile phone services to business in the UK. 4Com is unique as it claims to offer lower priced call rates to its customers as they purchase their calls at wholesale rates which they pass on to their customers. 4Com provides a flexible and robust service that is routed through Tier 1 carriers to ensure that call quality is high. They can deliver single or multiple lines, various ISDN lines and SIP trunking services. They provide a comprehensive installation process that includes training staff on the service and equipment. Some of the features and benefits of Reach Digital’s business phone lines. Reach Digital provides a detailed customer consultation service to assess their customer requirements for communications services which they provide free of charge on the premises. This includes conducting detailed line inspections so that you have the right lines and only what is required. Reach Digital will search the market to find the right solution for you and will manage the switching process for you in a hassle-free manner by giving you a single point of contact. They provide their services to a broad range of businesses and they also offer mobile contracts, broadband deals and a range of additional call services. Some of the features and benefits of Lily Comm’s business phone lines. 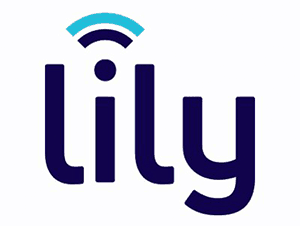 Lily Comms is a telecommunications provider who delivers services to UK businesses which include phone and broadband services. Their phone services included cloud-based hosted phone systems, VoIP communication services, on-premise phone systems, SIP trunking and phone lines. Lily Comms offers reliable service to businesses that are single or multiple site businesses. They claim that they can help lower your communication costs but not compromise on the quality of the communication solutions. They provide introductory deals for new customers that offer bundles which include free calls and broadband. They offer their customers LineGuard which is fault protection insurance to prevent escalating repair costs. Some of the features and benefits of Telecom World’s business phone lines. Telecoms World is a telecommunications provider that delivers phone and broadband services to businesses in the UK which include phone lines, business phone systems, broadband, fibre and additional call solutions. They also provide SIP trunking services to deliver better lines. Telecoms World claims that they provide the best business landline deals in the UK. They provide free line installation and four packages where some packages include unlimited UK landline and mobile calls. They also offer dedicated account management to support businesses with teams that are UK based. Telecoms World is also highly rated on Trustpilot by independent reviews. Some of the features and benefits of Voipfone’s business phone lines. Voipfone is a telecommunications provider that offers an alternative service to BT landline customers where they can continue to be a BT customer but can use Voipfone for outbound calls. They claim that their charges are much lower than BT for their outbound call rates particularly as they do not charge a connection fee on their outbound calls. Voipfone makes switching your outbound calls to them easy through a simple online form which enables Voipfone to handle the switch for you. They do not charge set up fees and you will continue to use the same landline and equipment so there is no disruption to your phone service. Financial Disclosure: We may be paid a fee if you get a quote using the form at the top of this page.